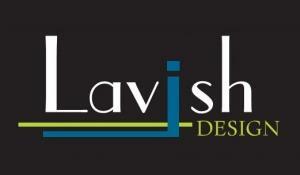 With the combination of personalized design services and unique quality furniture and decor, Lavish Design is a studio unlike any other. Create some inspiration with furniture you will be proud to display as your focal point. - Custom furniture - for that specific piece you have been searching for. Why not get it made exactly how you want it? - Eco products that are one of a kind! Visit our website to shop online and book an interior design consultation today!